Collect payments automatically for your invoices in Exact as soon as they’re due. Stop chasing customers and automatically reconcile invoices with payments. Free integration. 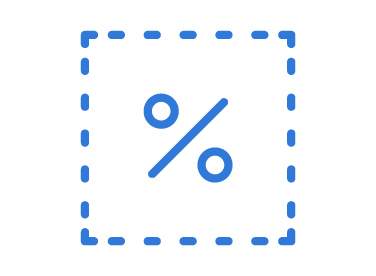 Pay just 1%, capped at £2 per transaction, with no set up costs or hidden fees. We`ll be launching a GoCardless integration very soon for Exact Join our waiting list and be the first to know when GoCardless for Exact is available.